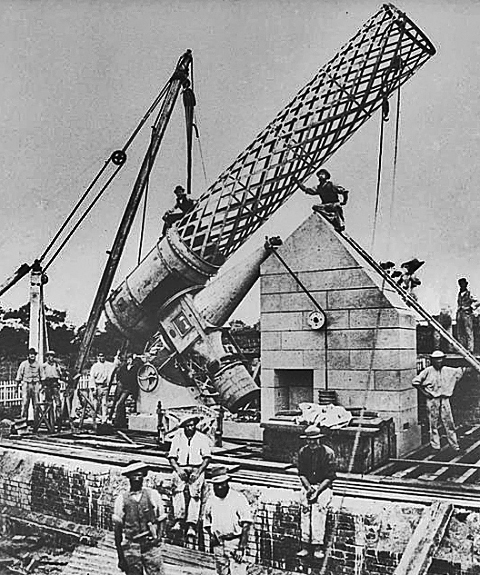 The ASV is heavily involved with the restoration of the Great Melbourne Telescope. Working closely with Museum Victoria and Royal Botanic Gardens the aim is to restore the telescope to working order so that it may be used for educational and public viewing. Michael Barnett has produced a video of the removal of the remains of the GMT from Mount Stromlo and its restoration at Museum Victoria.